The book The Disuniting of America‎, by Arthur Schlesinger, ‎is now more than twenty-five years old. While in some respects the book shows its age, it’s message is even more relevant today than when the book was written. Trying to advocate for “E Pluribus Unum” (“Out of Many, One”) is no easy task in America today. I hope that if you are reading this post you will do so in the spirit in which it is written–to make E Pluribus Unum more real for more people in America than ever before–not to subsume anyone’s identities in anyone else’s, but to create an inclusive nation of opportunity for all, that is accepting and respectful of our differences. 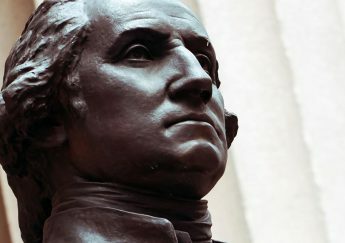 ← Have Both Progressive and Conservative Americans Lost Sight of ‎ What the Terms “Liberal” and “Liberalism” Really Mean?